How Do I… Reduce Call Queuing Time? Our panel of experts share their strategies for reducing call queuing time in your contact centre – and improving the customer experience. Research suggests that over 50% of customers have already been online before initiating the contacts that are contributing to call queuing. Given this, it makes sense to take advantage of the channel they’re already using by offering a range of embedded service options – such as publishing contact centre wait times or suggesting a callback at a convenient time. If you’re getting too much demand for your contact centre staffing levels, it’s worthwhile checking if your forecast accuracy is being measured at the right levels. It’s important to track measurement against multiple daily intervals rather than against a single daily average, allowing you to set more precise staffing levels to help reduce queuing levels. Provide your customers, especially the younger, more digitally savvy ones, with the right tools and information and they will happily self-serve and help reduce the call queuing time by so doing. But don’t make the mistake of pocketing the saving! Reinvest it in connecting your enterprise, so those customers with complex or high-value queries can receive the expert help they need. You also need to optimise internal processes to ensure you can get more calls answered and reduce call queuing time even more. Make use of reporting tools to understand peaks and troughs of call activity and apply the right levels of staff at the right times to minimise call lengths, and use screen popping to save time on calls. You can also make use of quality training to optimise the efficiency of call handlers and automation to reduce idle time and further cut down on call queues. Make sure your advisors are giving out the correct information! I had someone tell me I needed to phone another number after I’d already queued for half an hour. She gave me the wrong number to dial – putting me straight back in her queue again to obtain the right number. Provide the option of using a visual IVR, with visually guided menus on the caller’s smartphone. This gives customers a convenient menu-driven interface to your contact centre and allows them to easily select the options they need. For example, the caller can identify themselves and fill in their date of birth on their smartphone before they get through. Then, when they connect, the personal details have already been verified, so they can get straight to the point. Precision skills-based dialling involves taking information contained in each dialling request, matching it, then sending the call to the appropriate agent. This can help ensure that each of your customers speaks to the agent best suited to their issue, so that they can be helped quickly and easily. 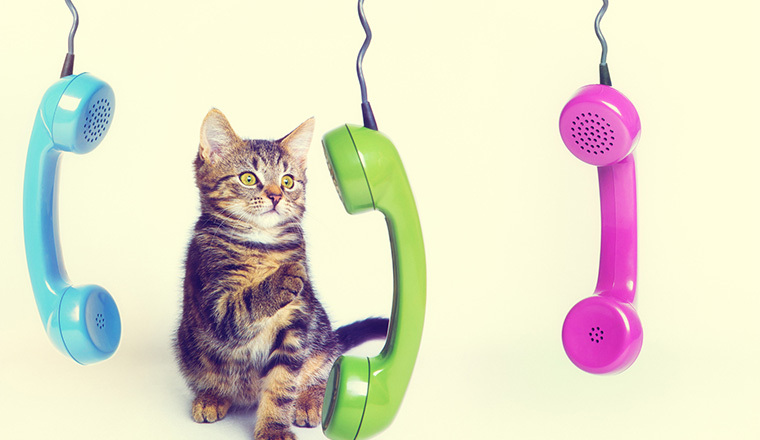 If you’re dealing with a callback request from your inbound call centre, you might also want match the outbound skill to the caller’s original queue category. Through call blending – dipping into the pool of outbound agents and, subject to skill level, switching them to handling inbound calls – organisations can better manage peak volumes and adjust resource allocation in real time and based on customer demand. This should happen without the need to log out of any dialling technology and is based on pre-determined dynamic rules. 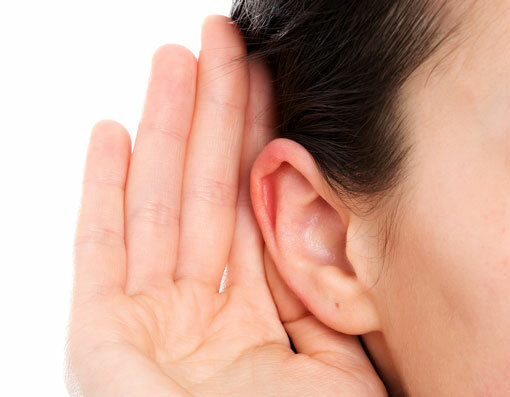 One way to cut queuing time is to identify and eliminate sources of unnecessary silence. For example, one organisation was able to identify very long silence blocks in all of their billing calls using speech analytics. These blocks were occurring while agents were waiting for the billing system to respond. By providing this feedback to their IT team, the billing system was tweaked and overnight the organisation reduced their AHT by 11 seconds. The cumulative impact on queuing times was significant. Contact analytics can automatically highlight the frequency of bottlenecks, unnecessary transfers, and repeat calls. By understanding which customer types, employee work groups, IVR exit nodes, websites, company policies and work procedures are creating unnecessary call volumes, the call centre manager can focus on appropriate improvement opportunities. With these customer insights, companies can categorise interactions and search for trends in customer behaviour (e.g. 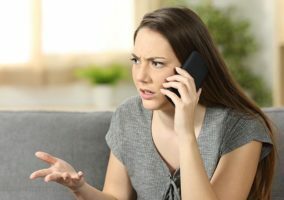 uncovering the root cause of customer complaints), helping them to eliminate the need for repeat calls. Advanced interaction analytics tools make it possible to forecast if a call is heading in the wrong direction, and then prompt the agent to take a new path to deliver a better customer experience. It’s a bit like having an ‘in-the-moment’ Remedial Coach to prevent an agent from making mistakes. This real-time insight can increase the likelihood of delivering satisfaction more quickly, resulting in a shorter call. Customers who’ve opted for a callback should also be able to cancel or reschedule these calls, review the status of requests, reroute or escalate calls that are late, or request an email or text message notification if a callback is no longer feasible. 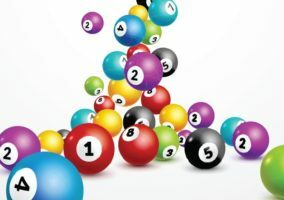 Another way to reduce call queuing time is to improve your resource plan and manage performance outliers, while understanding the predictability of your customer workload. It is important that you test and learn – comparing the key planning assumptions versus actual results – and develop a continuous improvement mechanism. The more confidence and trust you have in the plan, the better equipped you are to make key strategic decisions (like staffing levels and flexibility solutions) to manage the peaks and troughs. Analysis of the data can also identify performance outliers. For example, those with too long or too short handling times. The less volatility there is in the performance, the easier it is to plan. You may also consider multiskilling your advisors, or create teams of people who can assist during times of high demand. Just make sure that a short-term solution doesn’t become business as usual. 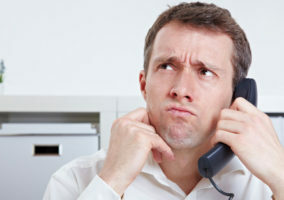 When using a traditional queue, a customer will be on the line the entire time, from dialling the number to hanging up. Often this can be quite a negative experience and result in customers becoming increasingly agitated as the wait time extends. Virtual call queuing generally operates on a first in / first out format. Those that call in first will be directed to the agents before those who call in afterwards. Keeping the customer aware of the potential wait time, while also keeping them up to date with their queue position / wait time. This enables a customer to make the decision to stay on the line or opt for a different channel. Even if the wait time is still long, the customer will be less agitated when they get to the agent as they will feel more in control. Offer an automated callback. In the event of a long queue, the customer can take the option to be contacted by the next available agent without having to remain on the line. This format can then help disperse high traffic times amongst quieter periods, meaning that the call centre is more efficient, with less “dead time” for the advisors waiting to call. Single-level IVRs (as opposed to multiple levels) will ensure that customers are able to get through the options available to them quickly and efficiently, while, most importantly, routing them to the correct team. It’s simple – fewer levels available will result in fewer calls being dropped. Useful information – such as how many customers are in the queue, average wait time and estimated time until calls can be answered – can all be viewed from cloud platforms as and when the calls are taking place. This actionable data can then be measured against SLAs, providing team leaders with the grounds to fine tune their team’s interactions. For example, agents can be advised to try and spend less time on calls when the wallboard displays that the average time in queue is above a certain level. A priority queue can be offered to key customers, allowing them to skip the regular hassle and frustration of being on hold and waiting for their questions to be answered. Although this solution will not solve everything, it can play a decisive role in making your key customers feel valued and reduce the average time your customers would normally spend in the “dreaded” call queue. What have you tried to reduce your call queuing times? 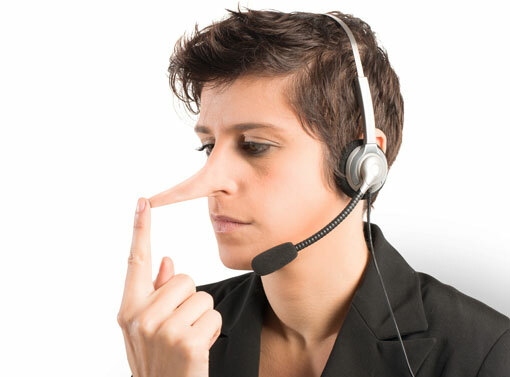 What Is an Acceptable Contact Centre Waiting Time? Is There a Correlation Between Queue Time and Customer Satisfaction Levels? How can the contact centre become more visual? What Is Workforce Management (WFM)?